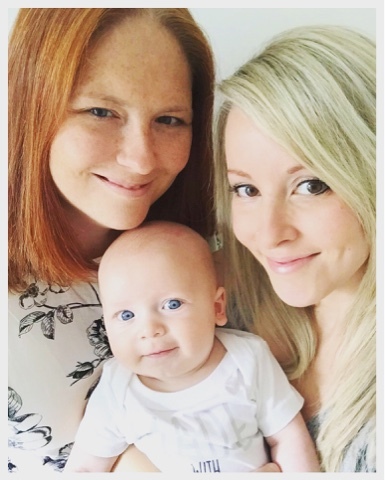 2 Wives 2 Mums: A dozen years together. It is fair to say our lives have had many ups and downs in our 12 years together. 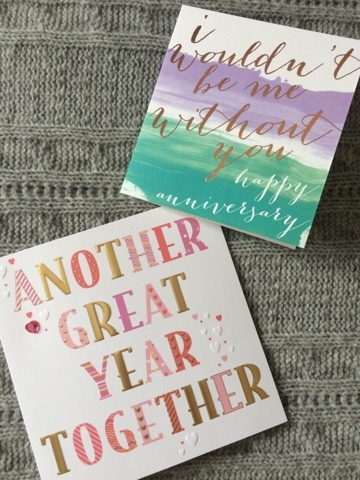 We have been through University, first jobs, moving out of home, moving back to our parents homes to save for our own home, buying a house and making it our home, new jobs, promotions, leaving jobs for another, an engagement, a beautiful wedding, an incredible marriage, trying to conceive, a difficult pregnancy and then the wonderful journey of parenthood. We have held each other through difficult days when it felt like the world might end, and cried and laughed together at our very happiest moments. She is my rock, my entire world, and we are utterly perfect for each other. We are often greeted with surprise when people (knowing we are 30 and 31) ask how long we've been together and we reply twelve years. We are then asked what our secret it! In all honesty, of course there are things that help. Communication is a huge one - if you aren't happy with something, speak up! There's also being that person's biggest supporter - knowing what their dreams are and making them happen as part of a team. But ultimately, we are soulmates. When we met at 18 and 19, we definitely weren't looking for a relationship. Lauren was about to move away from Birmingham and go to uni, and Sarah was more than happy at a gig or pub with her group of friends! So for someone to make us want a relationship, that person had to perfect! But when you find the one, you just know, and suddenly they are all that's important, because you know if you have them, everything else will be ok. This time last year we were in quite a different place. I was struggling with a career I loved and hated in equal measures, and midway through a gruelling frozen embryo transfer cycle. I remember our anniversary clearly, we had so much hope, so much uncertainty and so much desire for this to work. Little did we know, our answer was just around the corner. 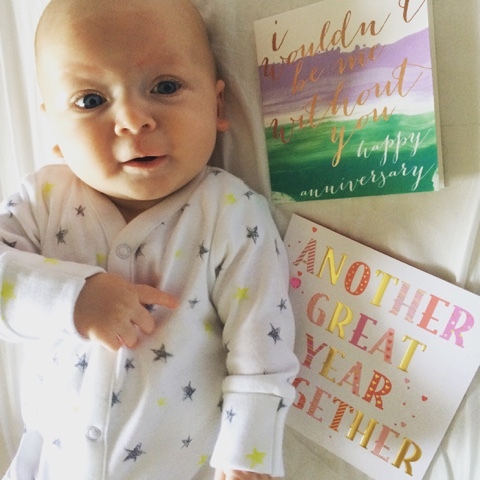 In the past year we have navigated an unpredictable and often difficult pregnancy, I have made a decision not to return to the job that was making me so unhappy, Sarah got an awesome promotion in a job she excels and is incredibly happy in, and then there was our son. The birth of our precious, incredible, beautiful boy. The day that changed our lives forever and gave a whole new meaning to me and her. We became three, and from that moment forward we are not just us, we are a family, our love runs deeper, is more powerful and more magical with each day that passes. So, twelve incredible, beautiful years with beautiful you. It has been by far the most amazing journey of my life. Here's to the next dozen! You've been through so much together in the past twelve years. You two certainly are soulmates you deserve all the happiness.